Sometimes life’s natural events of aging, illness, or disability can make caring for senior members at home difficult. If your parents, grandparents, or other loved ones are having trouble with everyday activities like bathing, dressing, oral hygiene, toileting, and getting around their home then Assisting Hands can help. Getting help with personal care is undeniably personal. Our caregivers are trained specifically to provide seniors kind and respectful in-home care. We’ll help you select an available assistant that matches your specific needs and can generally have qualified help placed in your home within 48 hours from the initial call or less. Not a Senior? Not a Problem! Our personal care services are not just for seniors. We also provide care for younger clients in need of assistance. These young clients may all have a different diagnosis. For example, a 25-year-old dealing with cancer, a 28-year-old who fell off his mountain bike right out of college and is now a quadriplegic, a 34 year old who had a massive stroke during surgery and is now bed bound with high acuity needs, and a number of 50-year-olds ranging from massive stokes to cancer. We provide reliable personal care for seniors in the privacy and comfort of their own home. We tailor our personal care services to fit their needs, whether it’s one morning a week or around-the-clock. Our in-home senior care is available 7 days a week, 24 hours a day in Wood Village. 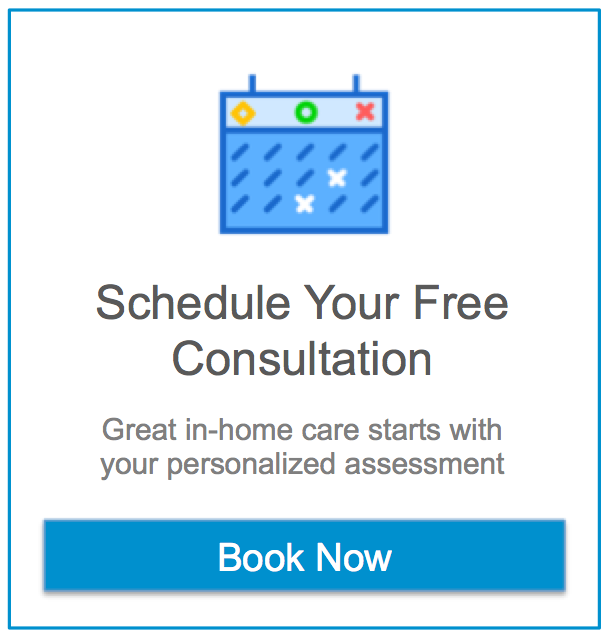 We are happy to customize our in-home care services to their needs and schedule! Assisting Hands provides professional in-home personal care services in Wood Village, allowing your loved one to remain safely and comfortably in their own home. Click to learn more about our Personal Care Services for Seniors in Wood Village or a full list of services our personal care assistant can provide in your Wood Village home.